Please understand that some parts of the accessories are different from the images. There may be some minor alterations. 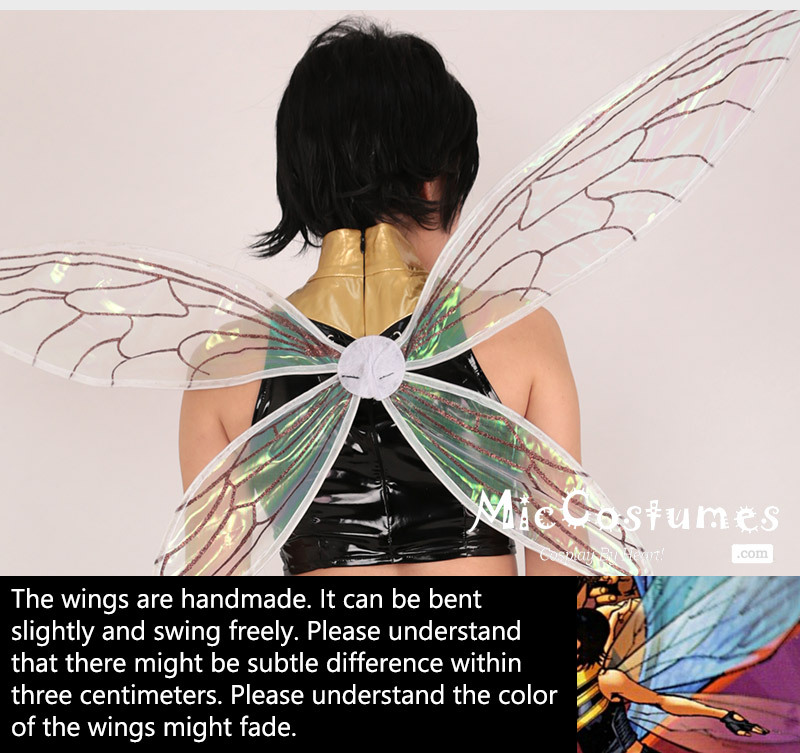 The Wasp Cosplay Costume with Wings Inspired by Ultimate Comics Make to Order. It is not an official Marvel product, not approved by or associated with Marvel, but carefully manufactured by KISIBE Studio. 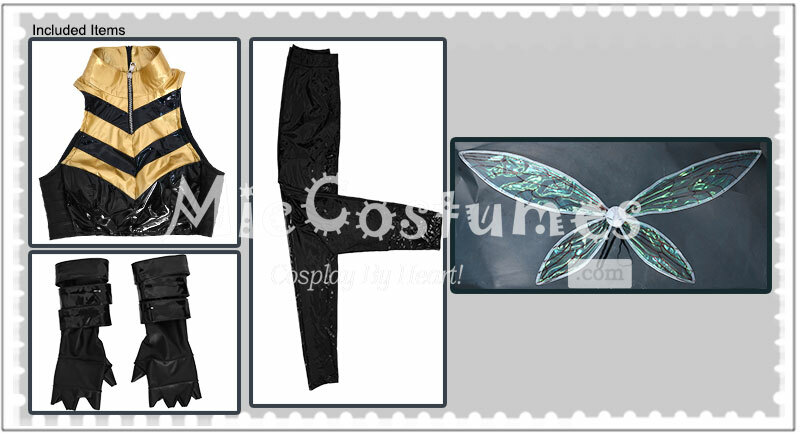 This costume includes top, pants, two gloves and wing. It is made of high-quality PU leather. 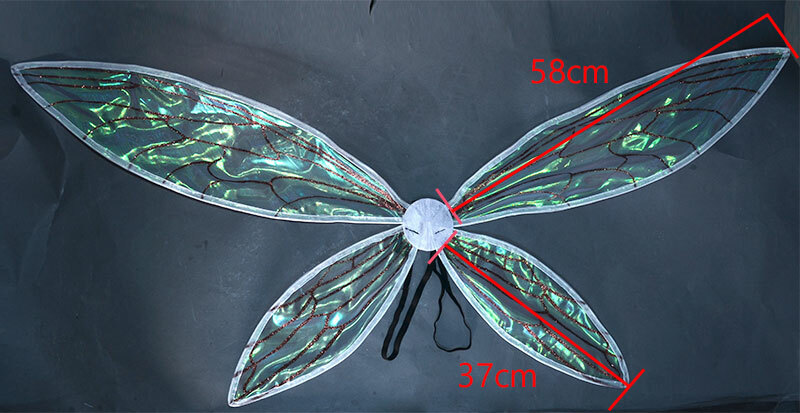 The wings are handmade. Please understand that there might be subtle difference within three centimeters. It can be bent and swing freely.